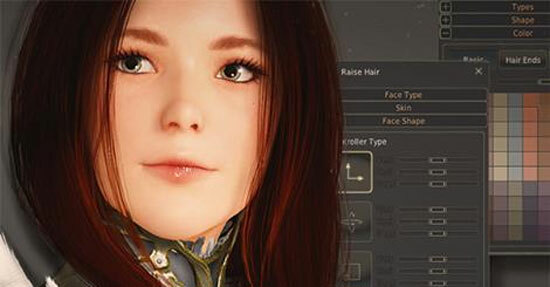 You may download the Black Desert Online Character Creator for free. 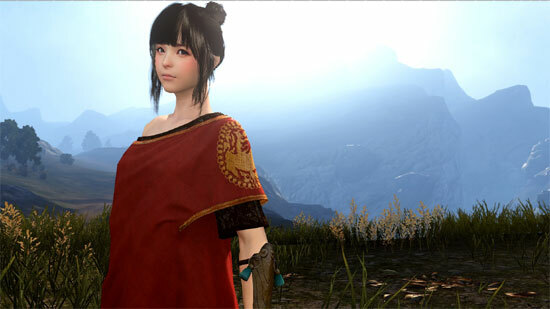 You can create your dream hero or heroine and prepare for Black Desert Online once it launches. When you have generated your character, you can save the character creation file and freely import it into the game or share it among friends. Furthermore, Game developers will be running several competitions to test your character design skills. You can win prizes such as a Black Spirit figurine, Black Desert Online T-shirts, Beta Access and in-game currency. Everyone who enters the contest will receive a cool in-game item. Black Desert Online More Trailers! 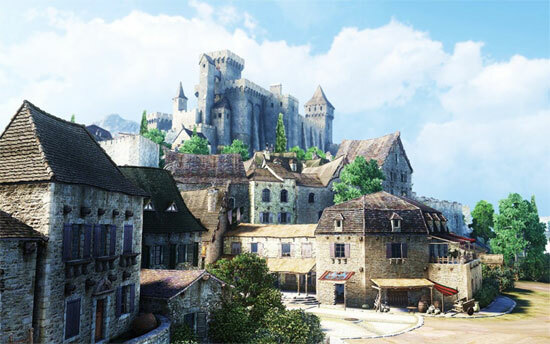 Black Deserts is a large scale sandbox MMORPG with spectacular action and battle, strategy-oriented, castle attack, sophisticated simulation contents such as trade, NPC-hiring and real-estate management. Early 2016 for North America and Europe, buy to play. According to this news the game will be published in the West too. 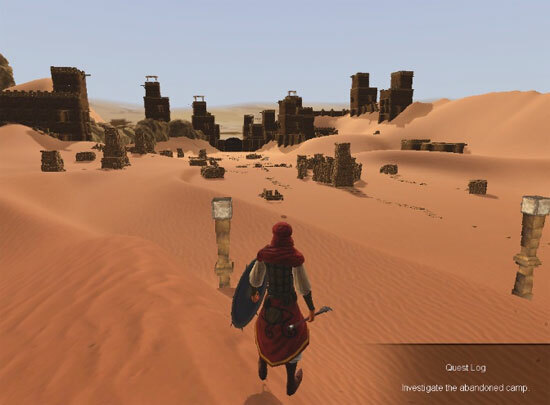 Black Deserts is a large scale sandbox MMORPG with spectacular action and battle, strategy-oriented, castle attack, sophisticated simulation contents such as trade, NPC-hiring and real-estate management. 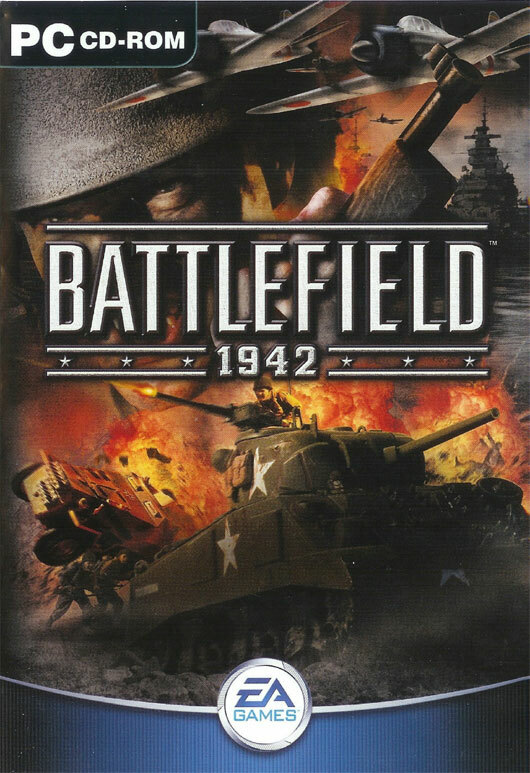 BattleField 1942 is a real classic, I played it a lot, mostly with the mod Desert Combat. 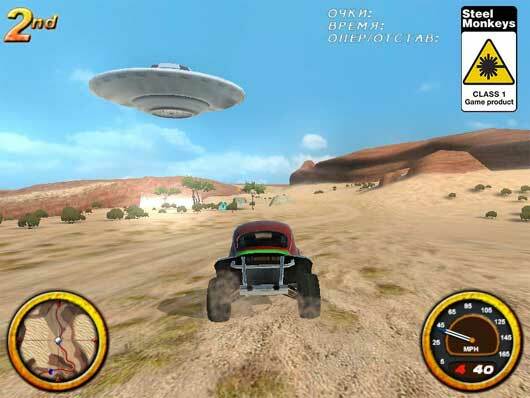 For its 10th Anniversary EA is offering this game for FREE via Origin. 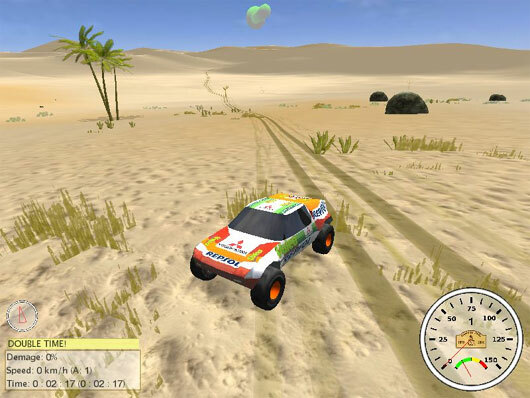 The Dakar 2011 is a 3D game for both Windows and Linux, where you can drive like in the Dakar rally. There are several stages you can go through against the time and the opponents. 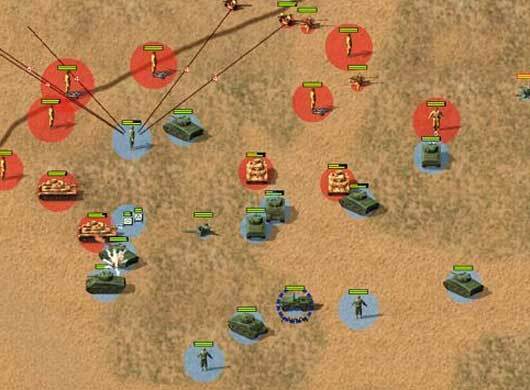 Iron Cross is a real-time multiplayer strategy wargame set in North African theatre during Second World War. 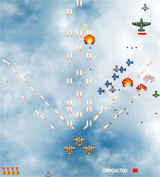 It combines strategy with operational level of war. Player chooses Axis or Allied side and is given command over armies, corps, divisions, battalions, airforce, engineering and logistics. 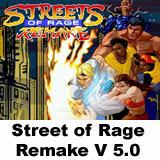 Players can choose from historical and fictional campaigns, operations and battles. You fight as the ruler of a small country in a dangerous world. There are thousands of other players on line. You have lots of possibilities, to create your country and defend yourself against hostile takeover. Raise your own world dominance by both diplomacy and military operations Form or join alliances so you can defeat your enemies and defend your country! 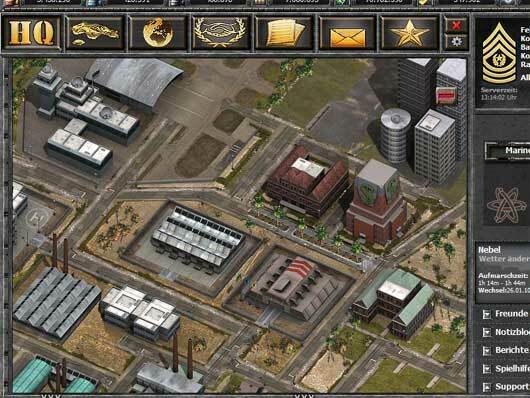 Trade goods and weapons with other players as well as using spies to find their defence and attack capability.